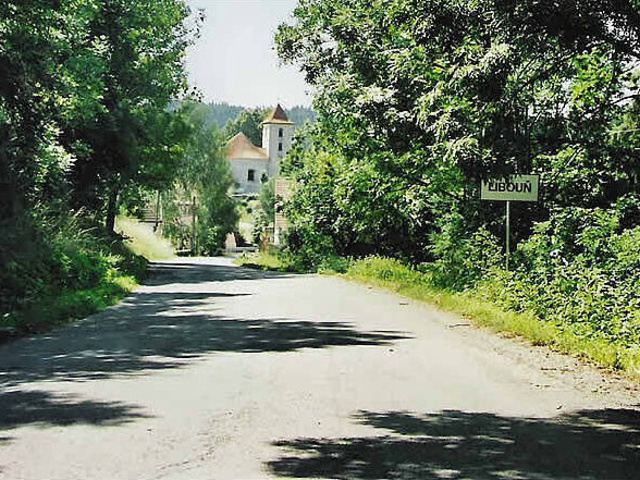 Libouň is a small village with 45 houses. There is a football playground (200 m from the cottage), pub (50 m) here. 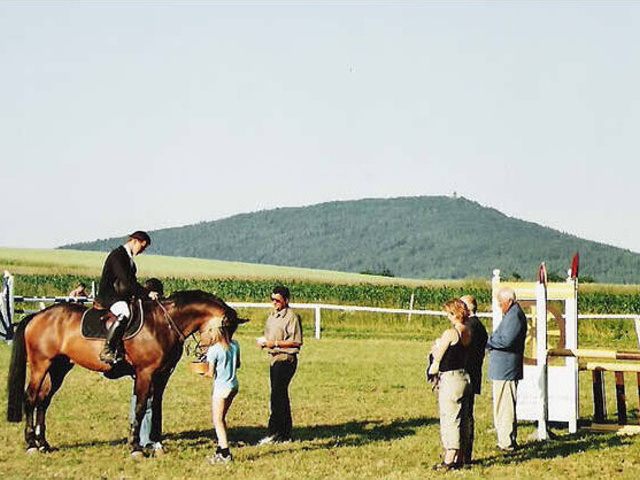 The riding group seats in the local mill (500 m) and after agreement are possible the horse trips. Very old village names after Beneš of Dubá (he was called Libuň), his brother was Ondřej (Andrew) of Dubá. 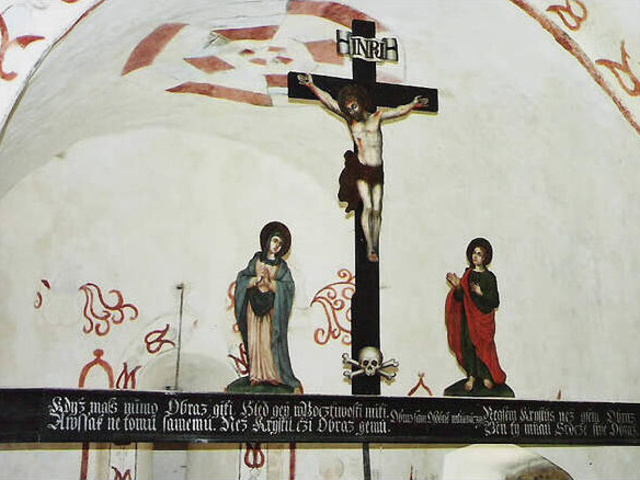 This family owned the local fortress, which they were borrowed from the Louňovice Monastery. The last hussite frontman Jan Roháč lived in this fortress and he probably married the a daughter of Jan Žižka. The story say, the Jan Žižka has married here. 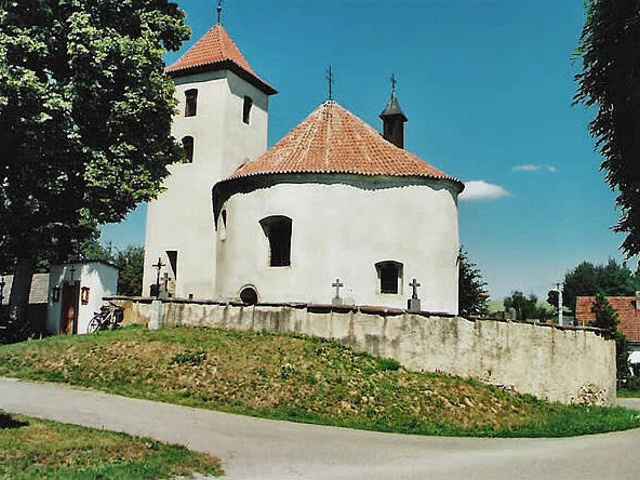 The local church is roman rotunda from the 1st half of 12th century, it is sacrated to St Wenceslas. 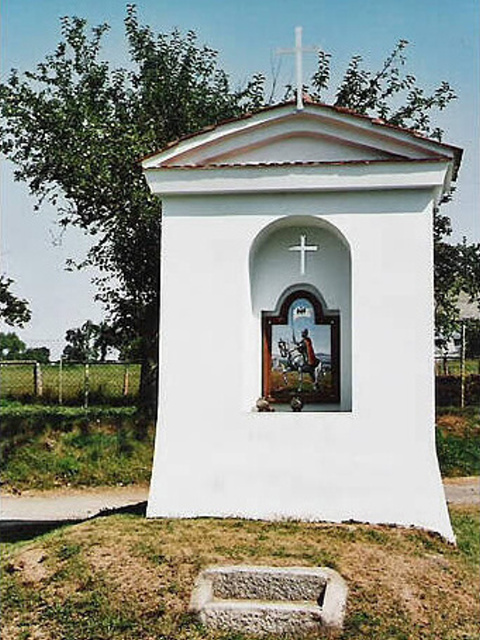 The small church let to build the miners of Roudný. New restaurated frescoes depict St Barbara, the patroness of miners. 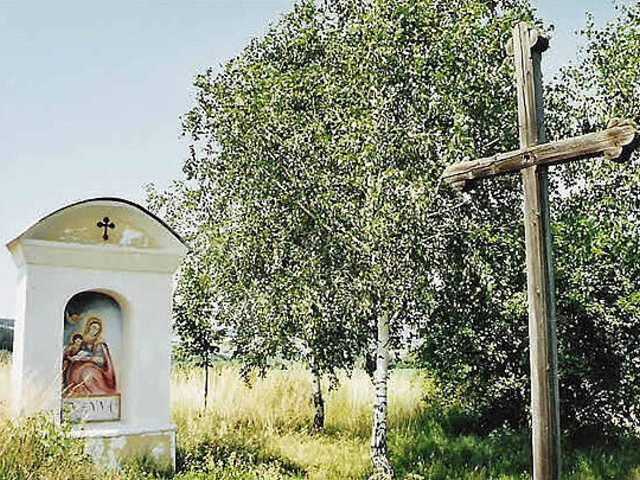 Local chapels and a statue of St John Nepomuk are renowated and they are worth to seeing. Zdravotní obuv dámská za skvělé ceny. 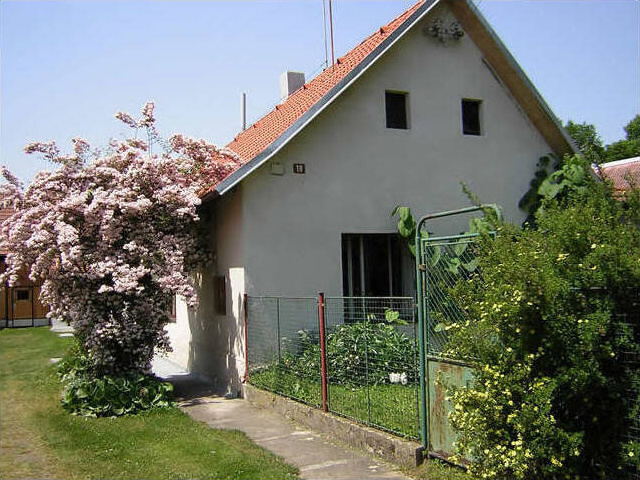 Potřebujete stavební Jeřáby ? Skvělé ceny, velký výběr Trekova kola .